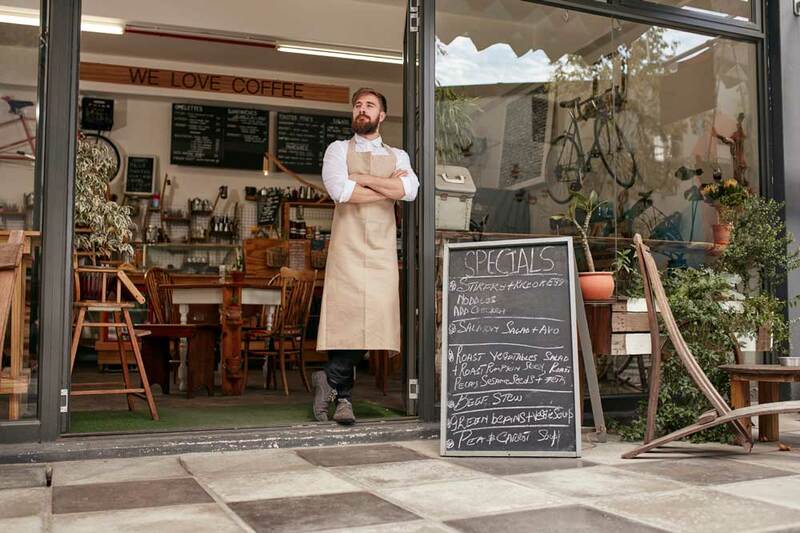 Your restaurant is valuable to you, so it can be hard to face continual rejection for business finance. Without funding it can be impossible to put your business plans into action and turn profitable ideas into a profitable reality. Refurbishment, retraining staff, and relocating are all very expensive but pivotal improvements, so how can you source the funding you need? Capify has provided thousands of other restaurants, businesses and SMEs with flexible business finance options since 2008, and allowed them to introduce new training schemes, renovate their premises and increase their cash flow, amongst many other things. You could be one of them. Capify can help you raise between £3,500 and £500,000, depending on your restaurant’s monthly turnover. So, for example, if your business processes £20,000 every month, you could raise £15,000 for necessary renovations, developments and changes within your restaurant business. The repayment process is completely flexible and will put your mind at rest, plus it doesn’t require any serious management at your end, leaving you to keep running your restaurant and carry out your planned improvements. Small, daily repayments will be taken from your business bank account by Capify over 5 to 12 months, until the loan is repaid. There are no large or unplanned bills, just stable, manageable payments. To qualify you must be registered as a limited company, process a minimum of £7,000 through your business every month and have been established for more than 9 months. Many other restaurants and SMEs have found they fit this accessible criteria when they’re looking for alternative finance options, and we’ve helped thousands of them before.